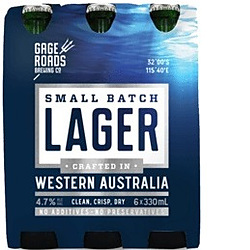 One of two green bottled lagers in the Gage range with the more mainstream drinker in mind, the Small Batch Lager is the bigger and marginally deeper in hue of the pair. And like its little sibling, the Mid Pils, it clearly takes European lagers as it's starting point, with the faintest touch of soft, floral hops blending with sweet pale malts. 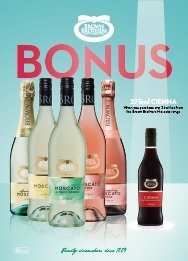 A spritzy carbonation ensures it lives up to the "Crisp" claim on the bottle, while any bitterness is kept to a minimum.